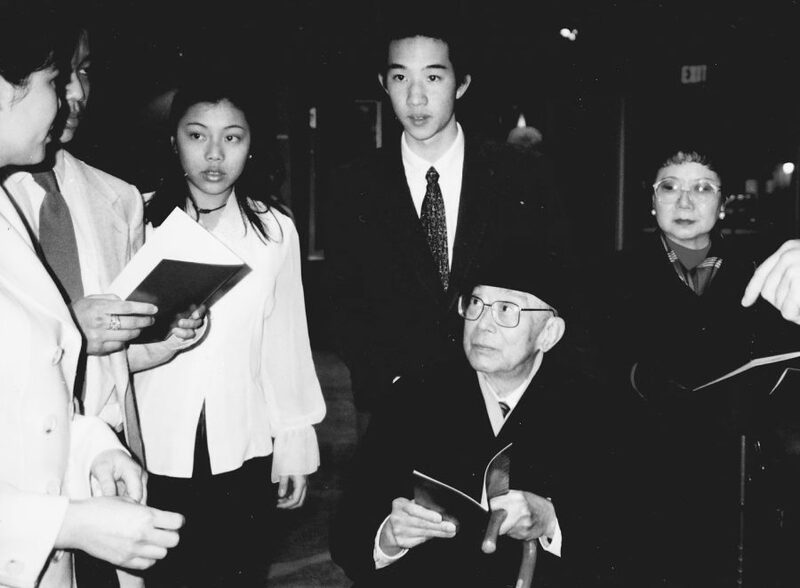 As the Chan Centre for the Performing Arts neared completion in the spring of 1997, the university decided to hold an early ceremony to honour the building’s namesake. Chan Shun, then 80 years old, had lived a remarkable life. As a boy in Shantou, China, he learned to sew, and in his teens he would bike from town to town selling clothing and repairing appliances. In his late 20s he left China and found his way to Hong Kong, where he went from working in a garment factory to heading a global business consortium specializing in clothing and real estate. But his principles always came first. A deeply religious man, Chan Shun believed strongly in sharing his success — a value that he also instilled in his sons and his daughters, as well as his grandchildren. In 1989, his sons Tom and Caleb, in turn, donated the funds that would make the Chan Centre a reality — at the time it was the largest gift to a cultural institution in Canadian history — and dedicated it to their father. Tom worked closely on the project, from the earliest planning stages to final completion. He and Caleb also established an endowment to fund the presentation of events, ensuring the venue would continue to thrive. “My father always felt we are just custodians, and that it is our duty and our responsibility to do whatever we can to help others,” says Caleb. Amazingly, the Chan family had arrived in Canada less than a year before, and with the help of real estate entrepreneur and family friend David Lam, then the Lieutenant Governor of British Columbia, decided on the Chan Centre project. Tom and Caleb fondly remember working side by side with their father on the family business when they were young, admiring his character and integrity as he shepherded both the corporate enterprises and philanthropy. Along the way, Chan Shun never lost sight of where he came from, and the challenges he had to overcome, which in turn drove his commitment to give back. 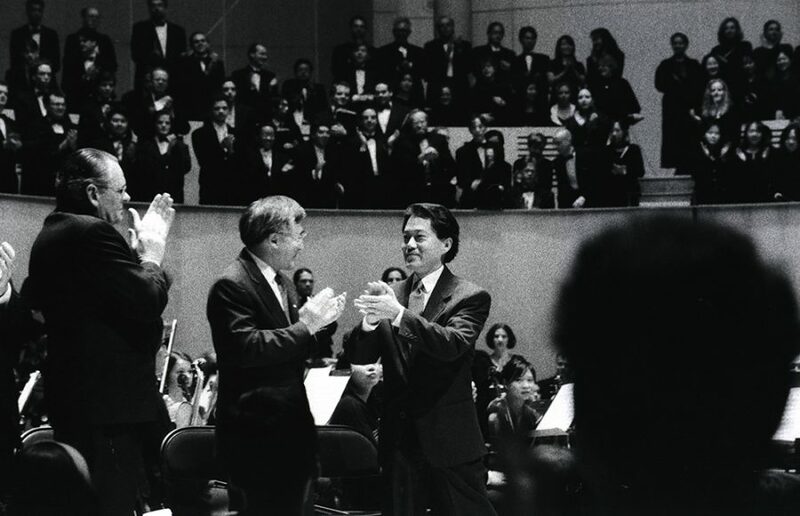 Twenty years earlier, on March 14, 1997, Chan Shun sat in the concert hall on opening night, taking in the breathtaking music and official speeches, including one by Tom in which he echoed his father’s humble teaching: “It is the worthiness of the cause, not the benefit to the donor.” The centre was a remarkably generous gift coming to life, and one that would provide joy, reflection, and learning to millions who would pass through its doors for generations to come.